We were able to leave a lasting impression on all those that received our Eco-friendly tech drives. Custom Earth Promos continues to be the best company in the industry. Love how many color selections I was able to choose from. Made my shopping experience more fun with Custom Earth Promos. These are amazing eco-friendly products. The durability and quality turned out great. Very innovative idea to gain exposure for your company. The UB8 was the best route for us to go. We placed an order for 750 tech drives. I was impressed with the pricing and short delivery time. We were able to leave a lasting impression on all those that received our Eco-friendly tech drives. Thinking outside the box has really allowed my business to expand. These were another way to add to our marketing plan, in a unique fashion. I wanted to provide a unique and useful item to help our company gain exposure. These tech drives solved those problems as a whole. 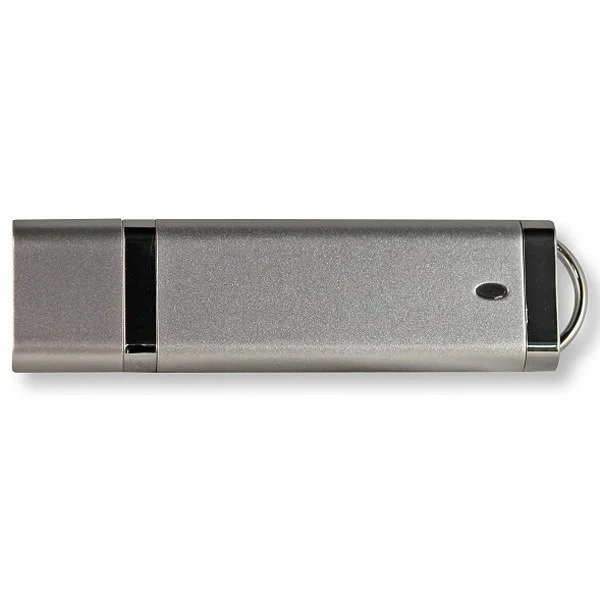 Anyone in my industry appreciates a new USB drive. You can never really have to many, we customized the tech drives and handed them out at all our events. The ordering process was simple. The customer service reps were thorough and helpful. I have only good things to say about this company. What a way for us to expand and increase our clientele base. We gave these aways at all our events, and the they were a huge motivator for all those that received them. I ordered my USB tech drives in bulk and received a discount. It was just too hard to turn down the deal I received, no other company was even comparable. Use this product as an opportunity to uniquely jump to the next level of advertising for your company name! 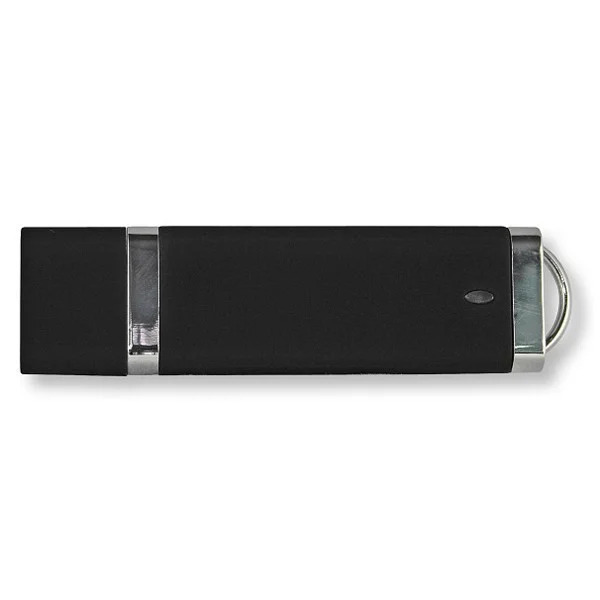 Who doesn’t appreciate a practical product that stores immense amounts of important data to a pocket-size flash drive? 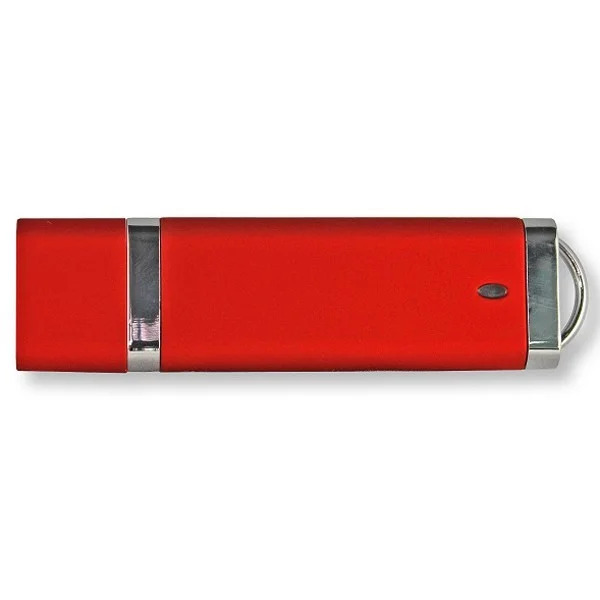 While your target audience is appreciating your production idea, they are guaranteed to keep your company in mind as your logo is imprinted on the drive. Upon initial device-plug in, each user will be prompted to a screen of information that is preloaded to your customization. 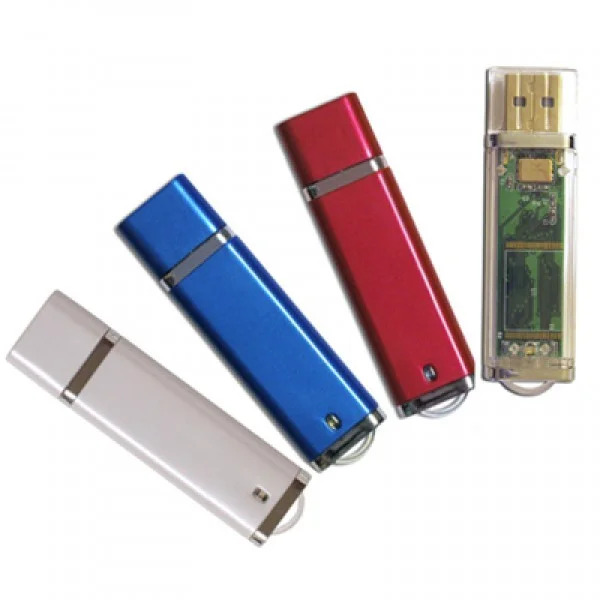 Offered in a variety of colors and data capacities, your creation is bound to be a memorable one. 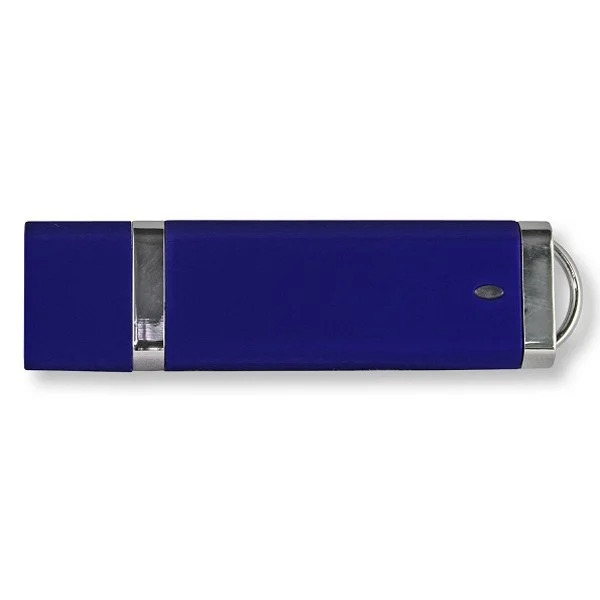 Custom Earth Promos has provided you with the opportunity to advertise your company with an innovative flash drive. 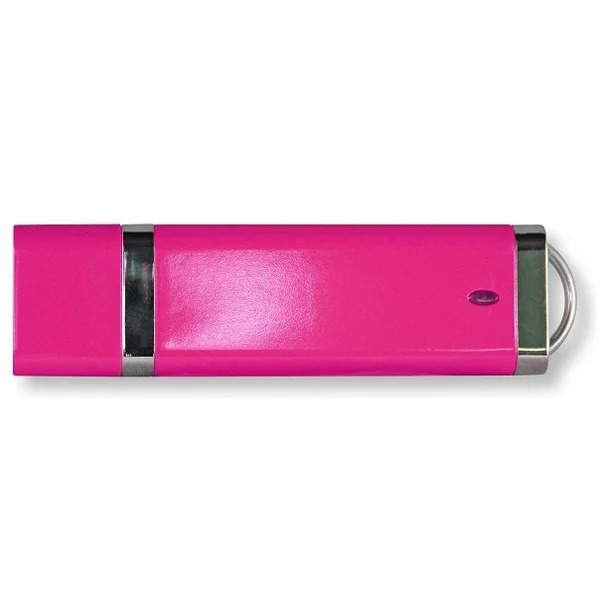 Use any PMS color chart to customize the logo you wish to imprint on each flash drive for endless possibilities of creation. 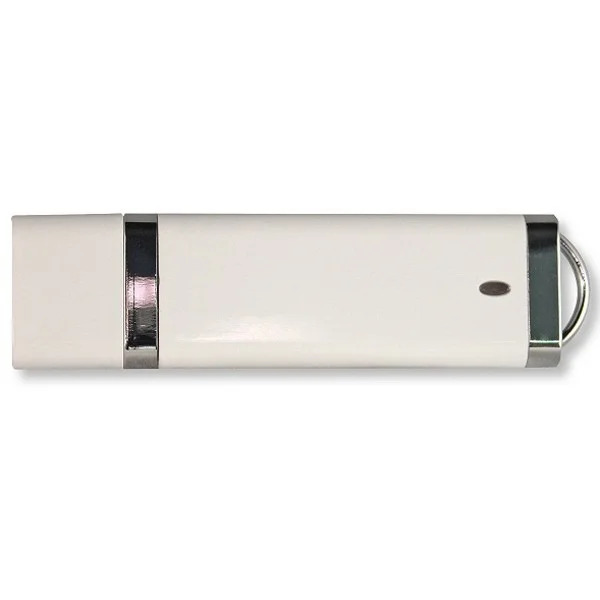 Each drive is equipped with a Tier 1 chip to guarantee the highest quality of storage and efficiency. 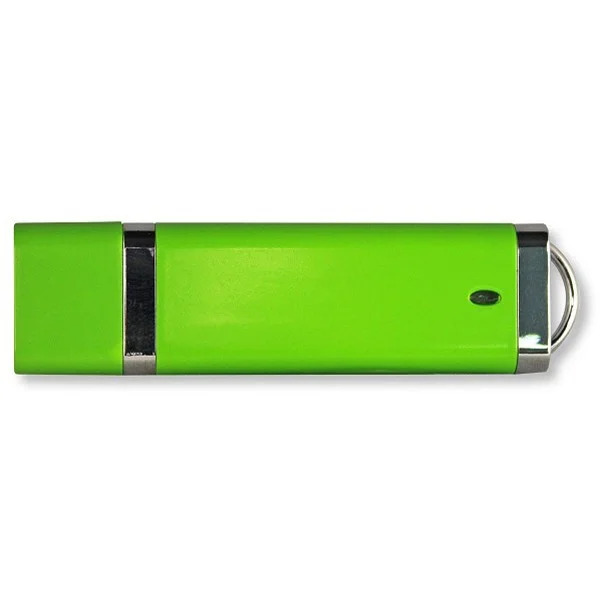 This memorable flash drive will keep consumers talking about your company as well as appreciating the benefits of use they receive from your promotional product! 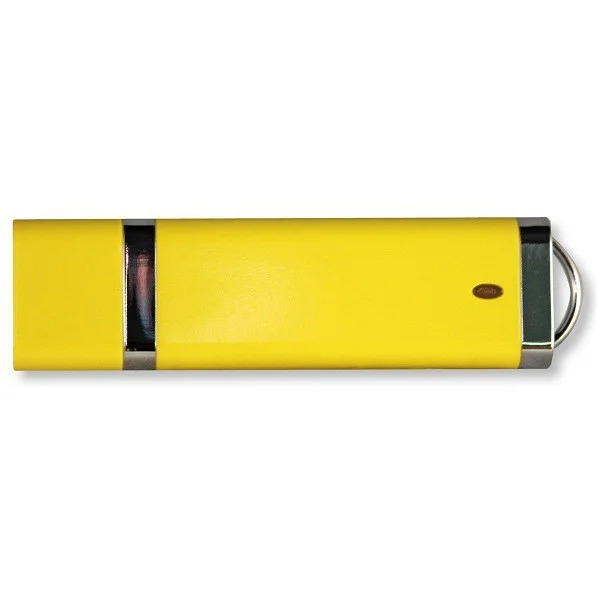 It is essential to impress consumers with a creative product and with this Wholesale Stick USB Flash Drive, you have the opportunity to do just that. 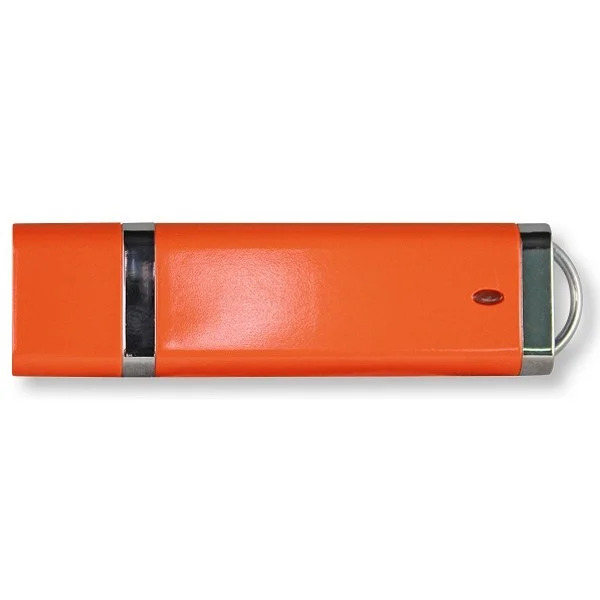 Dive into the unlimited possibilities of creating the perfect flash drive that correctly depicts the message of your company or school name. Upon ordering this ideal product, please allow up to three weeks for delivery. Allow our design team to transform your vision into a reality. With any questions or concerns, feel free to contact us with a phone call or email!